2998 N 62nd Street, Tampa, FL.| MLS# T3110037 | Westchase Real Estate - Westchase FL Homes For Sale - Westchase Local Experts. 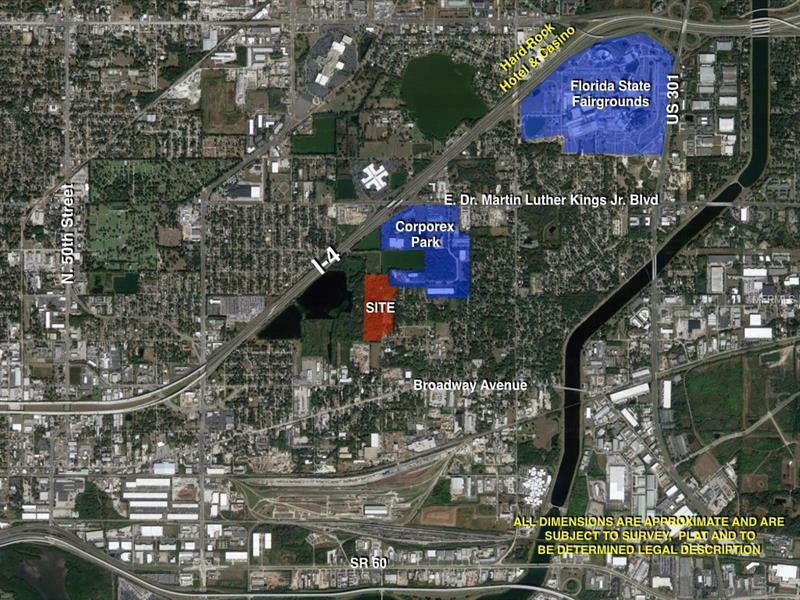 The opportunity is to purchase up to 30 usable acres out of a 183 acre property located on I-4 in Tampa, FL. The site is currently zoned for religious and educational uses with a land use of OC. The owner will allow time to rezone the property for industrial uses and has completed much of the due diligence on the property. The property is located in unincorporated Hillsborough County just east and north of the City of Tampa city limits. Call for details.